It’s all too easy to think that credit cards are the main go-to for making payments, but they aren’t the only option out there for businesses and consumers. 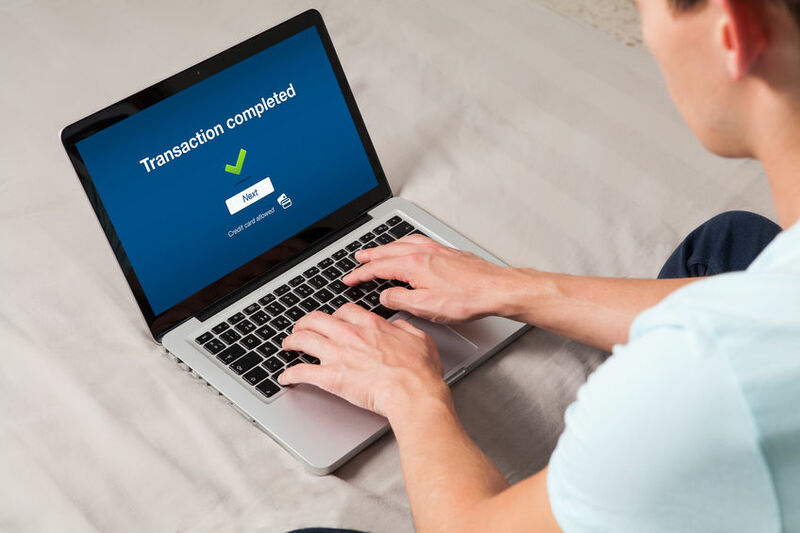 The ACH network, which handles both electronic checks (e-checks) and ACH payments, is one of the biggest and safest payment networks available around the globe. It handles somewhere around $43 trillion every year. In the world of payment processing, there are typically three main options: credit cards, e-checks and ACH transactions. Credit cards are great, but customers often prefer having the ability to make e-check or ACH payments as an alternative. When CRMDialer added payment processing to its impressive lineup of features, we knew that we needed to include all three options for our customers. We think these four benefits speak for themselves. While credit card payments get processed through credit card networks like Mastercard and Visa, e-checks and ACH transactions are processed on the Automated Clearing House (ACH) network. That means your business bypasses the high exchange rates charged by credit card networks in favor of much lower flat fees, keeping more of that money in your coffers. And when you work with a platform like CRMDialer, you won’t have any additional setup, monthly, annual or hidden fees. Because all of the transactions are completed electronically on the ACH network, your business can enjoy the increased efficiency that comes with doing away with paper checks. No lost checks, waiting for the mail or lag time between receiving the check and finding out there are insufficient funds. Instead, you get instant confirmation of the transaction. The network is also regulated by the federal government and managed by the National Automated Clearing House Association (NACHA), which offers internal controls and safety measures. Then you get the added benefits of tokenization when you use payment processing platforms like CRMDialer. Tokenization provides another layer of protection for sensitive financial information. Next day funding — if that’s not a pro, we don’t know what is! While other methods might take days to deliver the funds to your account, e-check and ACH payments are incredibly fast. Everything is processed electronically, eliminating the frustrating lag time associated with paper checks. Credits settle within two business days and debits settle in just one day, according to the rules established by NACHA. That’s great news for businesses, especially those looking to improve their cash flow. In 2017, credit card processor Total System Services (TSYS) conducted a survey that asked more than 1,000 people about the type of payment form they prefer using. Forty-four percent of respondents said they prefer using debit cards, while only 33% said they prefer using credit cards. You know what that tells us? A sizable chunk of people out there prefer making payments right from their bank accounts. And that’s what e-check and ACH payments allow your customers to do. It provides two more options other than credit card payments, which delivers convenience that your prospects and existing customers are sure to appreciate. Collect customer payments and streamline your business operations today. Visit CRMDialer.com to learn more about this revolutionary CRM platform or to schedule a demo to experience it for yourself. When you’re ready, sign up for one of our unlimited users CRM accounts. Our Unlimited Starter Plan offers unlimited users but communications like calling and SMS, while the Unlimited Pro includes absolutely everything with 30,000 calling minutes.